With Hanukkah already upon us and Christmas only a few weeks away, the holiday season is in full swing! Franklin County has lots of great holiday events coming up in the next few weeks, which are sure to bring our community lots of joy and cheer. Coming up this Friday, December 7th, downtown Greenfield will be the place to be. 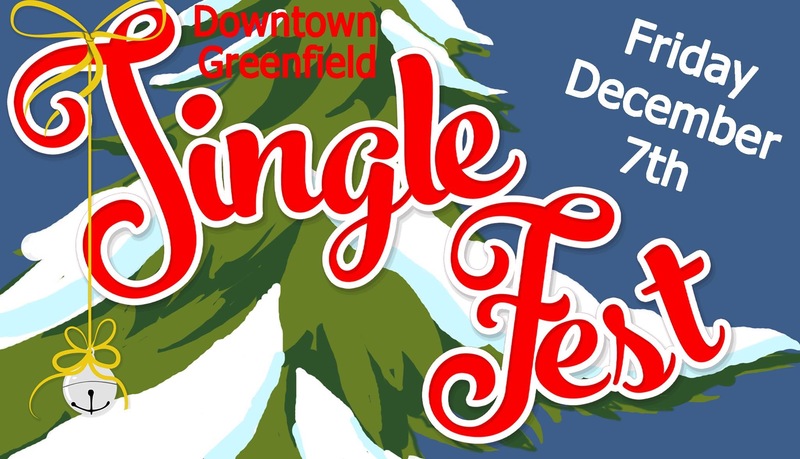 Jingle Fest, coordinated by the Greenfield Business Association will feature all sorts of holiday merriment. 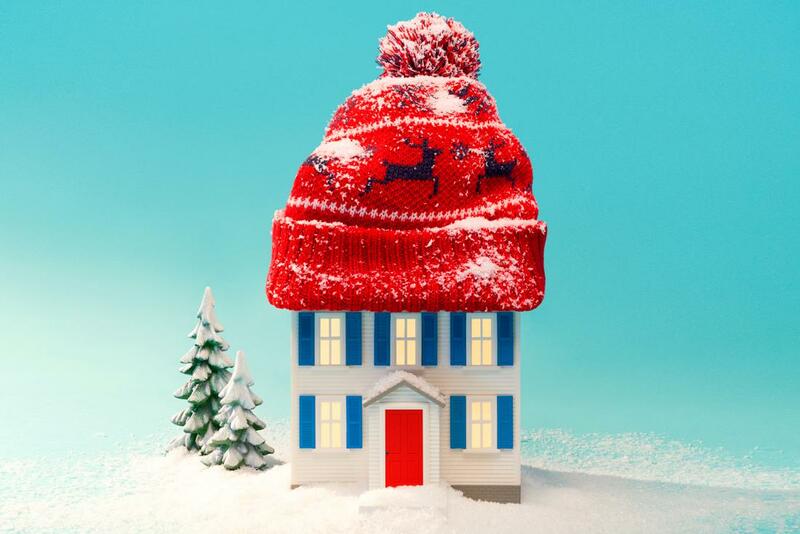 From 4:00 pm to 8:00 pm, shop around the Pop-Up Holiday Market in The Pushkin. Of course, Santa will make an appearance at Jingle Fest and will be welcoming visitors at Wilson’s Department Store from 5:30 to 7:00 pm. Other exciting happenings include a tree-lighting at Veterans Mall, carolers, pop-up performances and more! Visit their facebook page for more information. If you still have a lot of holiday shopping left to do, you’ll definitely want to check out the Shutesbury Holiday Shop. For 7 years, the Shutesbury Holiday Shop has brought together an array of local artisans all from Shutesbury or the surrounding towns, to offer affordable, handmade gifts. There will be an assortment of jewelry, quilts, ornaments, woodcrafts, fiber art, artisanal food and much more. Plus, the Shutesbury Holiday Shop lasts for 3 days, starting Friday, December 7th, so there really is no excuse to not stop by and shop local for your holiday shopping. Click here for more information. Turners Falls will host their annual holiday event on Friday, December 14th. It’s a Wonderful Night in Turners Falls will bring together downtown businesses for a night of holiday cheer. Art exhibits, live music, restaurant specials, and holiday shopping are all part of this wonderful event. Plus, Santa will arrive at Spinner Park at 6:30 pm to collect notes of hope from event goers. Visit the Turners Falls River Culture website for more information. I hope you enjoy some or all of these wonderful holiday events coming up in our local community. Happy holidays!